Garlic has been used as food and medicine for thousands of years, particularly in China, Egypt and Greece. As the properties of this herb became known throughout 17th century Europe, garlic was commonly infused in wine as a preventative tonic to the plague. During World Wars I and II, field physicians used garlic internally and externally on soldiers to fight infection and gangrene. Garlic powder provides an easy way to enjoy the taste of garlic in food, or the powder can be encapsulated for use as a dietary supplement. storage tips Keep in an airtight container away from heat and light. appearance & aroma Fine powder with a garlicky aroma. culinary Use to season dips, spreads, garlic bread or toasts, vegetable dishes, soups and other foods. household Sprinkle at the base of garden plants to help deter leaf-chewing insects and wildlife. 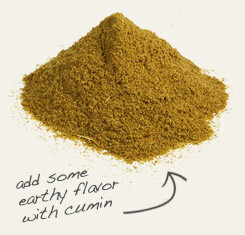 Partner with powdered cumin seed in Latin American rice and bean dishes. Combine with paprika to season mashed potatoes and hash browns. Garlic powder has a milder and slightly sweeter flavor than fresh. 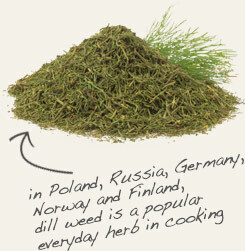 It pairs well with many herbs and spices, especially oregano, rosemary, black pepper, onion and paprika. Garlic is a perennial herb in the onion and chive family that is native to the Mediterranean. Although it is now grown all over the globe, China produces more than 75% of the world's import of garlic. 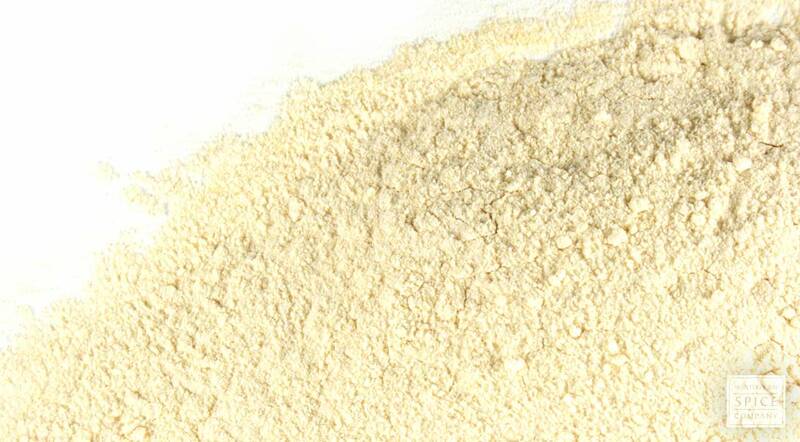 Powdered garlic is the dehydrated, ground cloves that make up a head of garlic. While there’s nothing like the real thing, garlic powder is convenient to use, has a long storage life and adds a sweet-spicy note to foods.